Originally published on June 6, 2011. 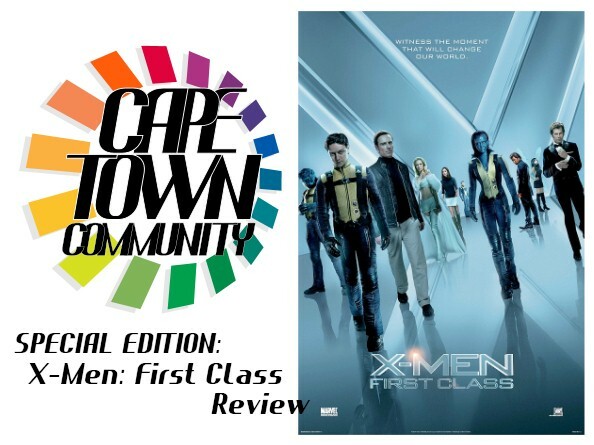 In this Special Edition Episode, Don and Jerry review the new film X-Men: First Class! Was it as good as the critics have been claiming? Was it better than the last few mutant outings served up by Twentieth Century Fox? Listen and hear for yourselves! As always, we remind you that this episode is as spoil-heavy as our review show, so you may want to give it a listen after you’ve seen the movie.